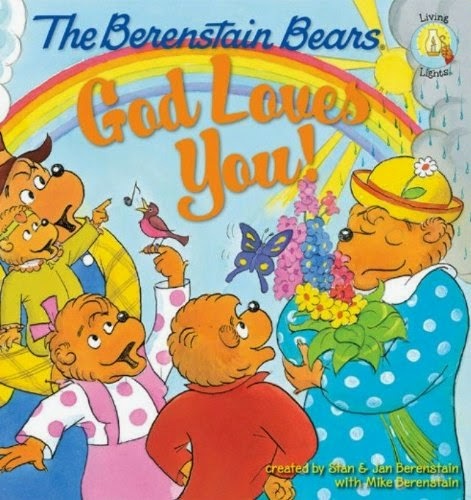 ONE BUCK BOOK: The Berenstain Bears: God Loves You! The Berenstain Bear series helps children learn how God wants them to live every day. When the Bear family practices going to church, praying, and being kind, plus remembering how much God loves them, their lives are much more joyful. In God Loves You! Brother and Sister Bear discover that God loves them, not because they’re successful, but because he made them. This book helps children appreciate the many ways God shows his love to them. This is a great story to read to your younger kids. Or your grandkids. Access the blueprint that will transform your world! Christians have asked this question for centuries. 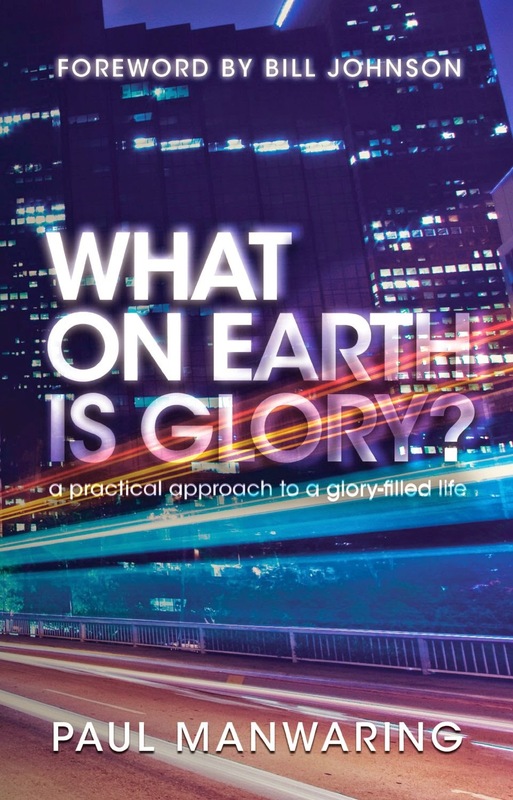 In recent years, the desperate have flooded conferences, attended events, and traveled to the latest, greatest seminars in hope of answering this nagging question and bring true peace to their seeking souls. Could it be that we are looking for purpose in all the wrong places? Jesus left us with the secret to knowing God’s will—and doing it. Every step of the way, He followed a model in fulfilling His purpose—He watched the Father. It all begins here. Model Jesus. Watch the Father. Fulfill your destiny! NWP Books has a new address. The old address (a ".us" url) was giving trouble to too many spam filters. So we now have a good old .com address. Loads of free and almost free books there! If you love free books, keep that page in mind: maybe "Like" and "Get Updates," but with Facebook's odd policies (they only show each update to a few of the page's subscribers), you also might want to bookmark it and check in regularly. And you're invited to subscribe to this page: see the right hand column, where you can subscribe by email, or via Networked Blogs. Shame controls far too many of us. Worthless, inferior, rejected, weak, humiliated, failure...it all adds up to wishing we could get away from others and hide. We know what shame feels like. The way out, however, is harder to find. Time doesn't help, neither does confession, because shame is just as often from what others do to you as it is from what you have done. But the Bible is about shame from start to finish, and, if we are willing, God's beautiful words break through. Look at Jesus through the lens of shame and see how the marginalized and worthless are his favorites and become his people. 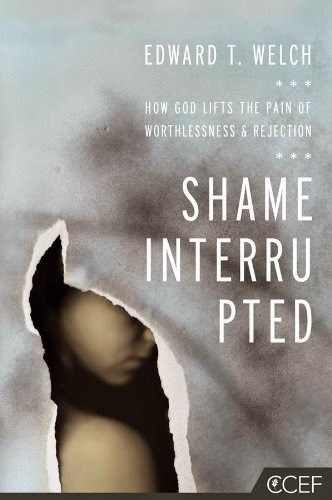 God cares for the shamed. Through Jesus you are covered, adopted, cleansed, and healed. 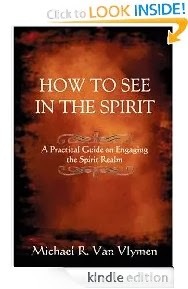 HOW TO SEE IN THE SPIRIT is a practical guide on engaging the spirit realm. 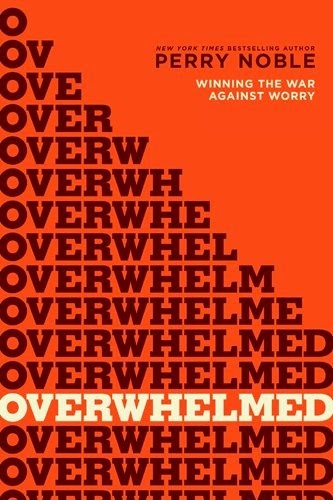 It was the goal of author Michael R. Van Vlymen that this book be helpful and practical to the reader. That all the steps to open one's spiritual eyes, be presented in plain English, so that everyone would know exactly what to do and how to do it. Have you ever felt betrayed or forgotten? Have you ever longed for lasting covenants in a world of broken promises? This book restores the lost truth of the "Covenant of Strong Friendship." This great, lost key will heal your heart, bring a deeper meaning to your life, help you understand the Bible better and make you more Christ-like. 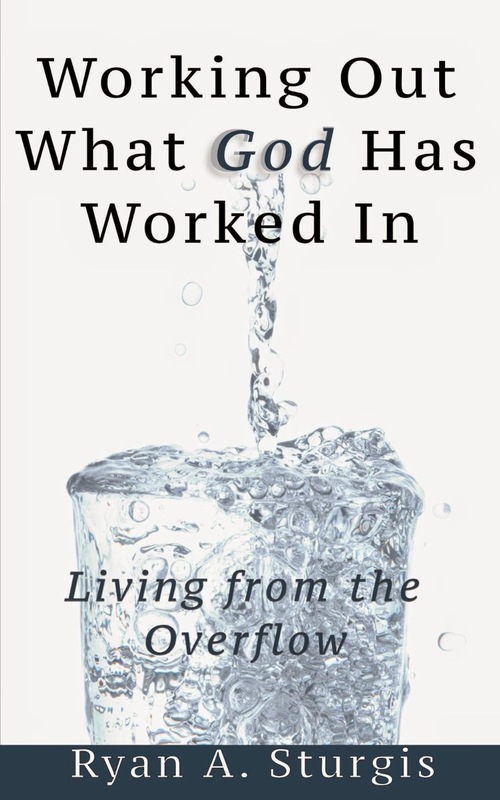 This book will give you a great handle on our irresponsibility to God and each other in a covenant relationship. Many do not realize how important our relationships are to God and to receiving His blessing on our lives. This is wonderful and I would give it six stars if I could. Becoming the Person God Wants You to Be. Have you ever tried to break a bad habit? By sheer will power you set your mind to overcome it ... but suddenly, there it is again! Do you ever have thoughts rise up in your mind which would make you blush if they were suddenly broadcast over a loudspeaker? Experiences like this express the gap which exists between what we are and what we want to be. This book is all about bridging that gap! 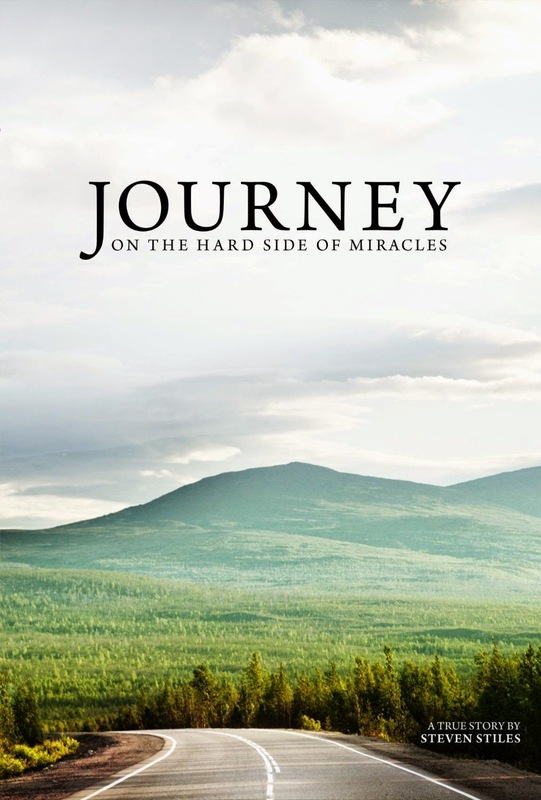 In a vivid series of images and parables, the Christian life is depicted not as a drear duty, but as an adventure of faith--living each day by the guidance and power of Christ's indwelling presence. This expanded edition includes new study questions. God never intended for you to live life apart from Him. You were created to live in communion with God, and it is in communion with God where you realize your life's full potential. God wants to work in your life to heal you from past hurts, and help you to be the person you were created to be. The fruit of this relationship is what God wants to show the world - because it is in bearing much fruit that you bring glory to your Heavenly Father. Living a life that shines bright in dark times is challenging – until you realize that God never intended for you to do it from your own strength. He wants to shine through you! Working Out What God Has Worked In is what you were called to do. It is God who works in you to will and to act in order to fulfill his good purpose. You must work out the salvation that God has worked into your heart. However, there is no striving, or performance. No works. Just peace that comes from living a life totally directed and empowered by God. This isn't about more effort or working harder. It's about learning how to cooperate with what God is already doing in your life – and expressing externally what God is doing internally. 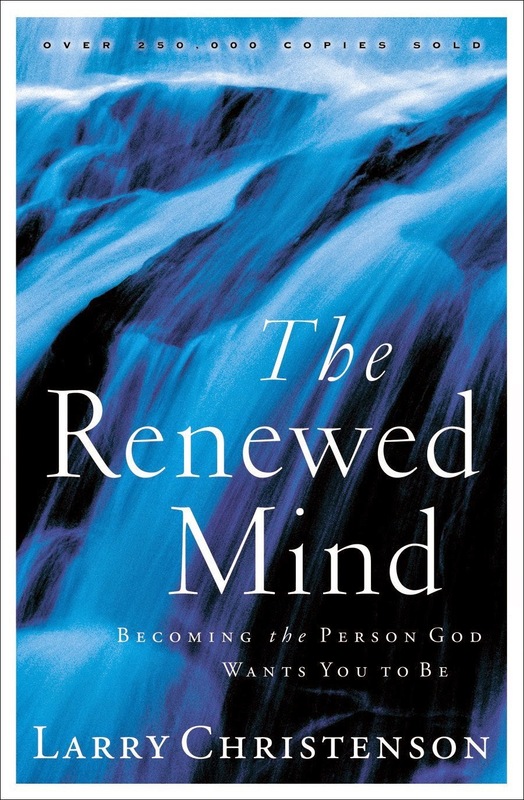 Author and psychologist Dr. Larry Crabb presents a biblically grounded understanding of gender uniqueness. His illustration of a bridge of connection shows how the two genders can relationally come together in God-revealing harmony as they celebrate their God-designed uniqueness. 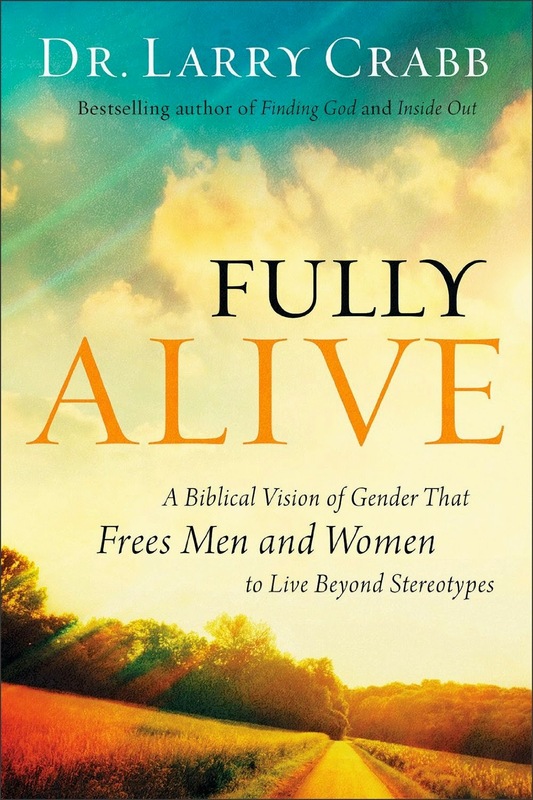 Readers will discover that God created male and female to relate in gender-specific ways to make a difference in others by displaying God's relational character. Crabb clearly shows men and women what it means to live fully alive as feminine women and masculine men. If you've ever wanted to have a father who is there, present with you, in every moment of the day, who delights greatly in your accomplishments, and who comforts you in your deepest pain. . . if you've ever wanted to have a father who will never mock you or push you beyond what you can handle, but who loves you the same yesterday, today, and forever. . . then this book is for you. 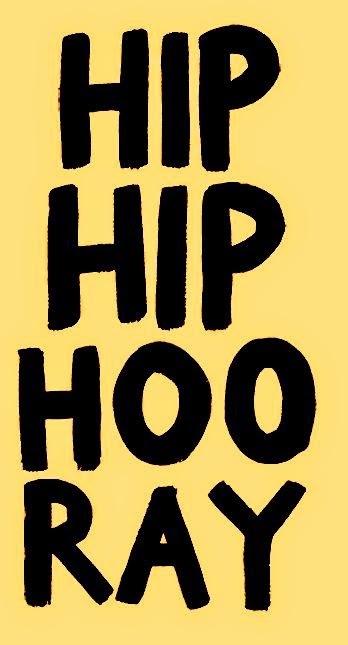 It doesn't matter if you are black or white, rich or poor, if you were raised in an adoptive, single parent, or foster home, or if you are athletic, bookish, or a couch potato by nature. Every person on this planet, no matter what their circumstances, has one thing in common: they are all greatly loved by our Father in heaven! Whether our earthly fathers have been good to us, or have abandoned, abused, or pushed us, or just failed to love us as they should have, we have a Father who is far greater than any we have ever known. He is waiting. So, what are you waiting for? 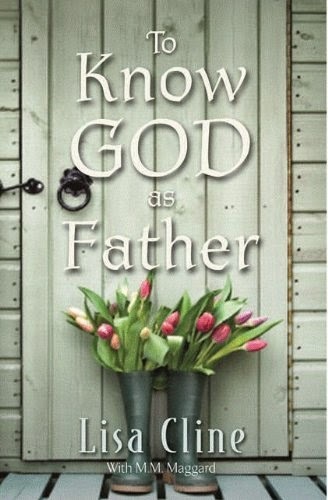 It's time To Know God as Father. Are miracles for real? What does the Bible reveal about their purpose? Could there even be something miraculous about miracles themselves? Whatever you consider miracles to be, the events in this one of a kind adventure actually happened. Venture back to the international “Jesus Movement” of the 1970’s and consider some of the ways in which God changed the lives of a generation of young Christians. This thought provoking story unfolds as you wander across America with a humble band of “Jesus People” traveling in old, unreliable buses. God’s mercy and provision is no sooner revealed than challenging events begin to change the course of the rider’s lives. Deep into their difficult journey of faith, they know they must never turn back. - There is a reason to listen to the Shepherd. - There is a reason to stay close. 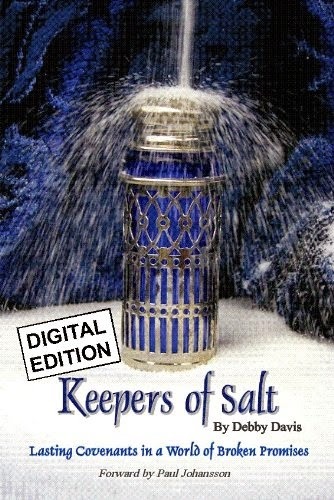 Find dozens of more books, free and nearly free, at https://www.facebook.com/NWPBooks. Bestselling author Tommy Tenney expands the extraordinary story of Esther like no novelist has done before. 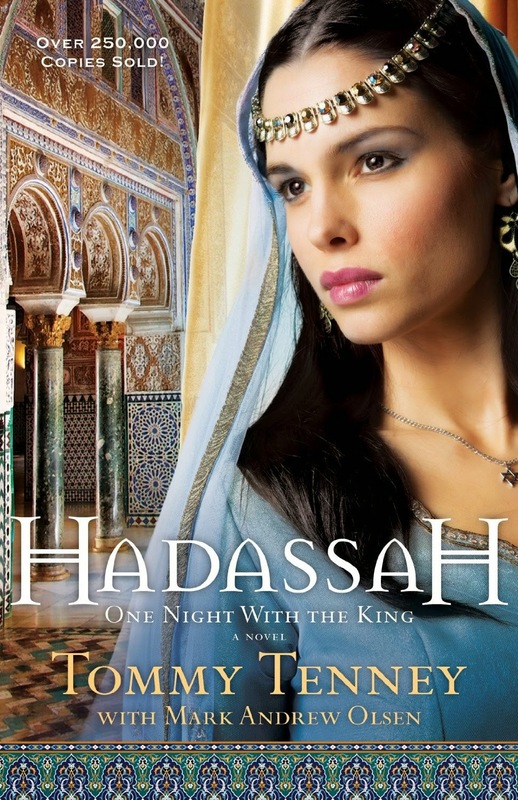 Both a thriller and a Jewish woman's memoir, Hadassah takes readers to ancient Persia (now known as Iraq), into the inner sanctum of the palace and back out into the war zones of battle and political intrigue. This gripping drama of a simple peasant girl chosen over many more qualified candidates to become Esther, Queen of Persia, captures the imagination and fires the emotions of men and women alike. 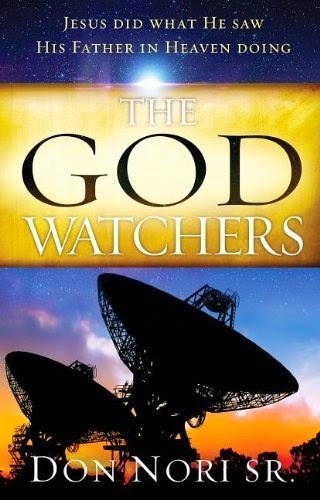 http://nwp.link/tommytenney: More about Tommy Tenney, including his God Chaser series. What do you do when you can't go back? When you have been hurt by fellow church members, it can seem as if you have nowhere to turn. Those who are supposed to bring you comfort are the ones who brought you pain. Whether you have been wounded by a pastor or by someone in the pew, it can be hard to heal. Pastor Chris Jackson is honest about his own failings as well as those of the Church at large. In Loving God When You Don't Love the Church, he opens up the path to healing and helps restore the wonder of a genuine relationship with Jesus' Bride. 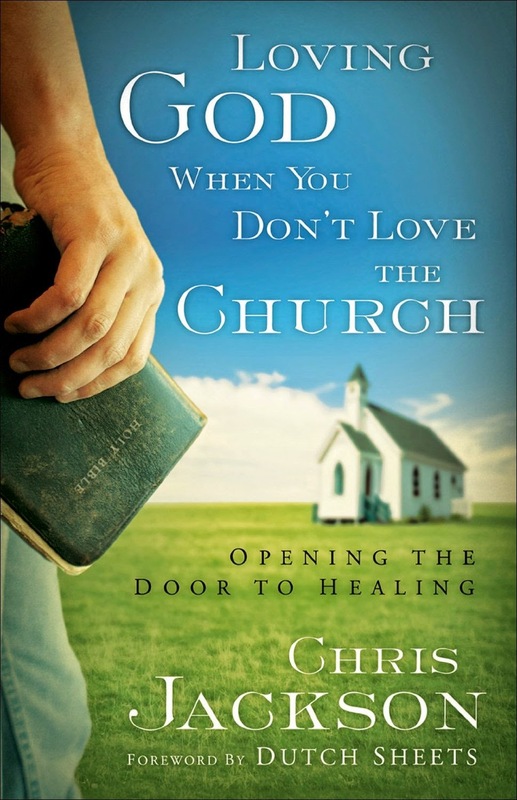 With humility, compassion and practical advice for healing and restoration, this book will touch those who have been hurt by the church and those who love them. Chris Jackson has served as executive pastor of Freedom Church in Colorado Springs since 2000. He is the co-author, with Dutch Sheets, of Praying through Sorrows and Second in Command. When Mark and Nancy Sheppard began missionary service in Liberia, Nancy had no idea what God would ask of her. Their idyllic first term was followed by the Liberian Civil War and a nightmarish year working among Liberian refugees in the Ivory Coast. Conditions were difficult, expectations overwhelming and the tensions of the war at their doorstep. Fear, self-pity, resentment and depression haunted her. God used Nancy's difficult decision to follow her husband's leadership and remain in refugee work to begin an amazing spiritual journey—one that led to a clearer understanding of biblical womanhood as well as a deeper relationship with the Lord and with her husband. The problem of suffering is often raised by those who question the goodness or the power of God. In this book, newly revised and expanded, R.C. Sproul provides biblical answers to the questions all of us ask about suffering and addresses some of the many unbiblical conclusions that are put forth today. In the end, he shows that suffering is not outside the realm of God's providence and His good purposes. First, the inevitable and vocational nature of death/suffering; second, God's sovereign redemptive purposes in suffering; and finally, the certainty of eternal life in perfect fellowship with Him and our fellow believers. I was delighted to learn of this book's republication, and my reading of the manuscript reaffirmed why we do not grieve as those who have no hope. --James W. Lynch Jr., MD: Professor of medicine, Division of Hematology/Oncology; University of Florida College of Medicine, Gainesville, Fla.
Tandi Reese and her sister, Gina, have always been bound by complicated ties. Amid the rubble of a difficult childhood lie memories of huddling beneath beds and behind sofas while parental wars raged. Sisterhood was safety . . . once. But now? Faced with legal papers for a fraud she didn't commit, Tandi suspects that her sister has done something unthinkable. 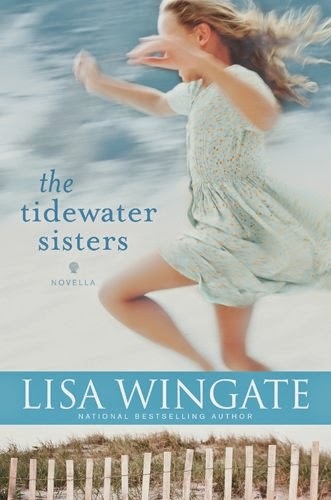 With Tandi's wedding just around the corner, a trip to the North Carolina Tidewater for a reckoning with Gina was not part of the plan. Paul Manwaring is on the senior leadership team at Bethel Church in Redding, California, and oversees Global Legacy, Bethel s apostolic relational network. He lives to see the secular/sacred dividing line erased in lives and organizations. Paul spent 19 years in senior prison management in England, is a registered general and psychiatric nurse, and holds a management degree from Cambridge University. He is married and has two sons and one grandson. Yeah, this one makes me nervous, but I hear good things about it. It certainly qualifies as "out of the box." We need to be "out of the box." 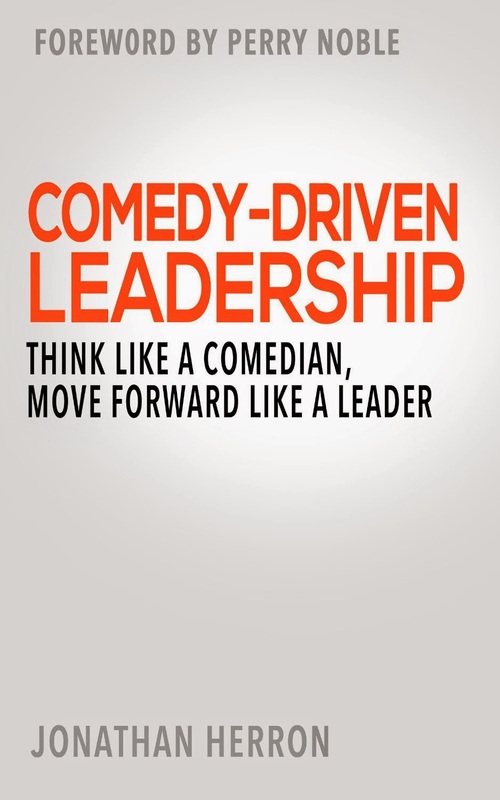 Combining wild-but-true stories of rubbing shoulders with comedians ranging from the late Chris Farley to Tina Fey with practical how-to principles for amplifying one's influence, author Jonathan Herron's fresh new voice in Comedy-Driven Leadership will help anyone to think like a comedian and move forward like a leader. Whether you're an entrepreneur, church leader, business owner, blogger, recording artist, sales person, volunteer, student, or brand manager, Comedy-Driven Leadership promises to share time-honored principles from the world of comedy that will amplify and enhance your organization. Jonathan Herron studied comedy under Tina Fey (SNL, 30 Rock) before entering full-time ministry. A graduate of Columbia College and Ashland Theological Seminary, Jonathan is an experienced church start-up strategist and gifted communicator who serves as the founding pastor of Life Church Michigan. 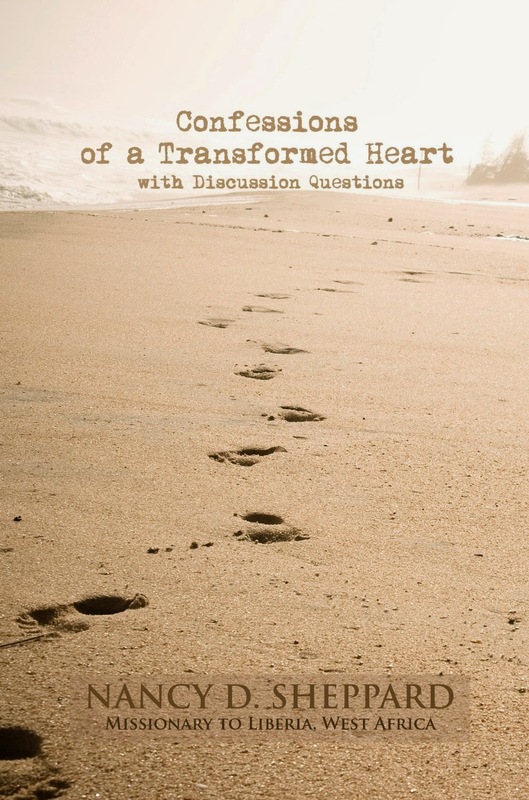 For more than two decades, The Road to Reality has helped thousands to escape from the plastic Christianity of our age and find true freedom as devoted servants of the Lord Jesus. 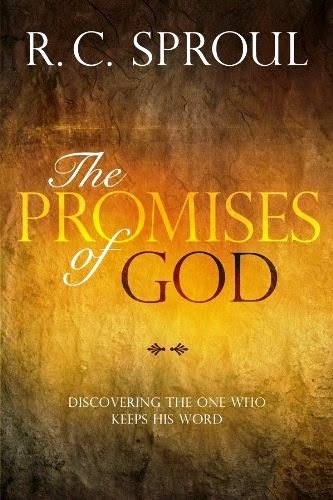 In this prophetic and practical book, K.P. 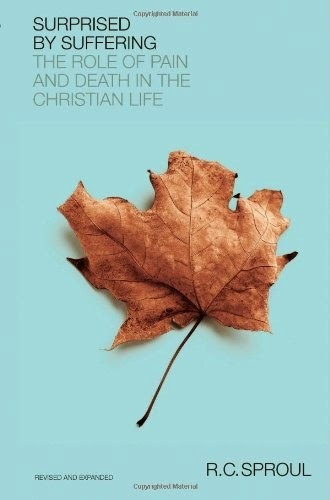 Yohannan will point the road back to authentic New Testament Christianity and help you take your first steps toward living with simplicity and purpose. 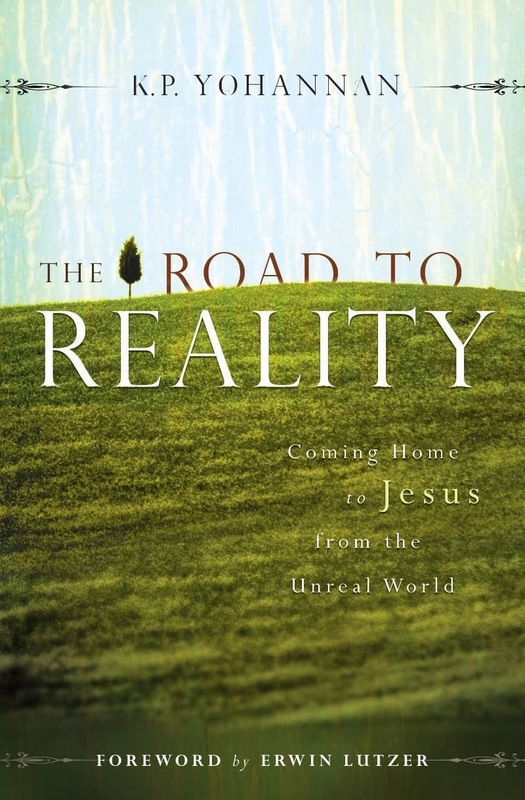 Grounded on timeless biblical principles, this revised edition of The Road to Reality is for a new generation hungry for reality in their lives.